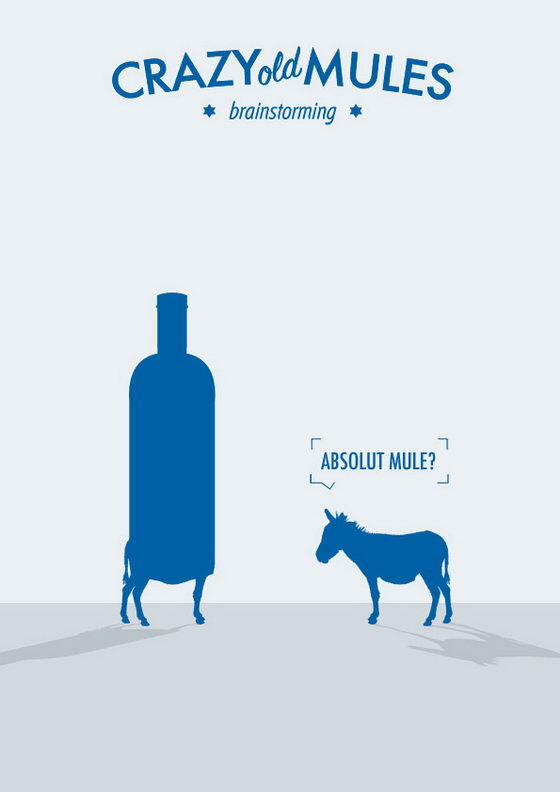 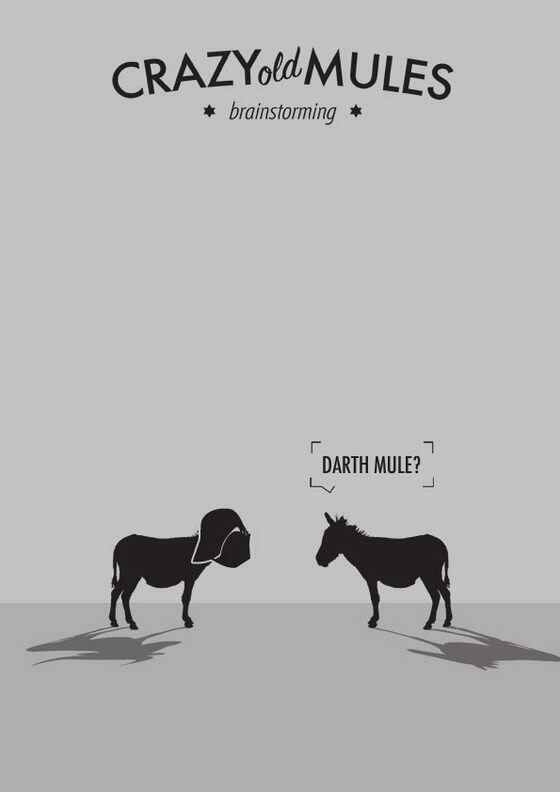 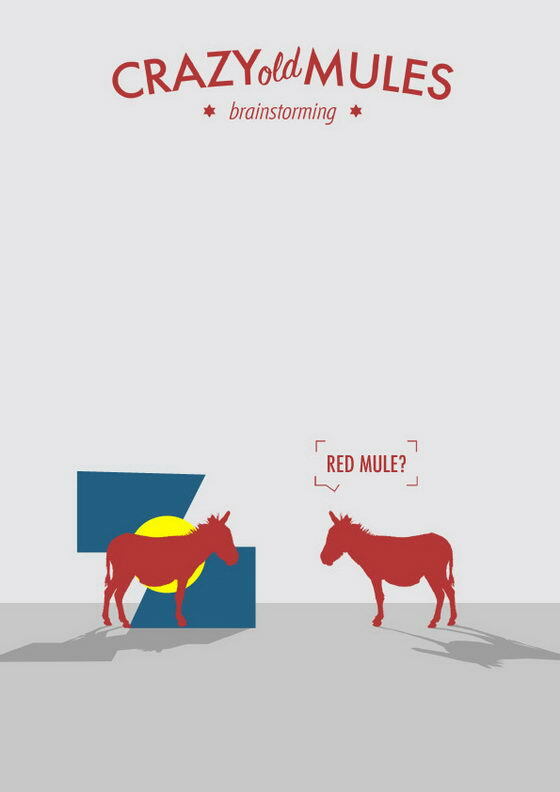 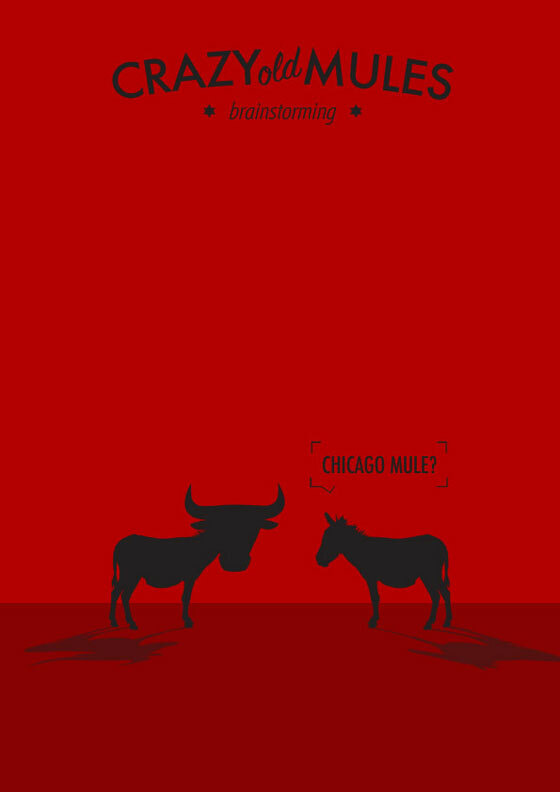 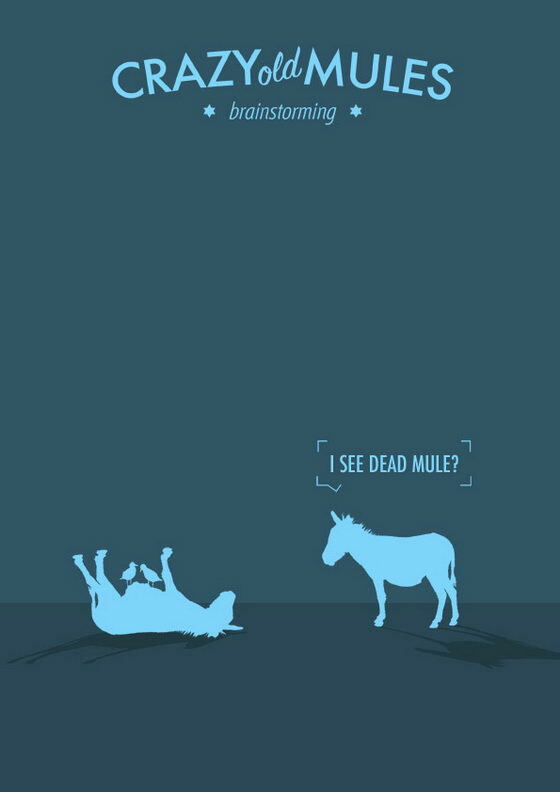 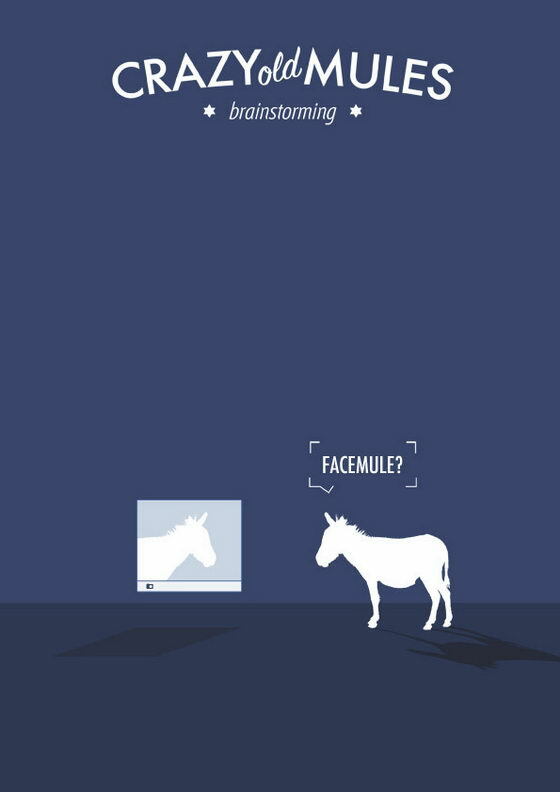 Estudio Minga, the creative design company behind the WTF series, just pulled of another funny illustration “Crazy Old Mules“. 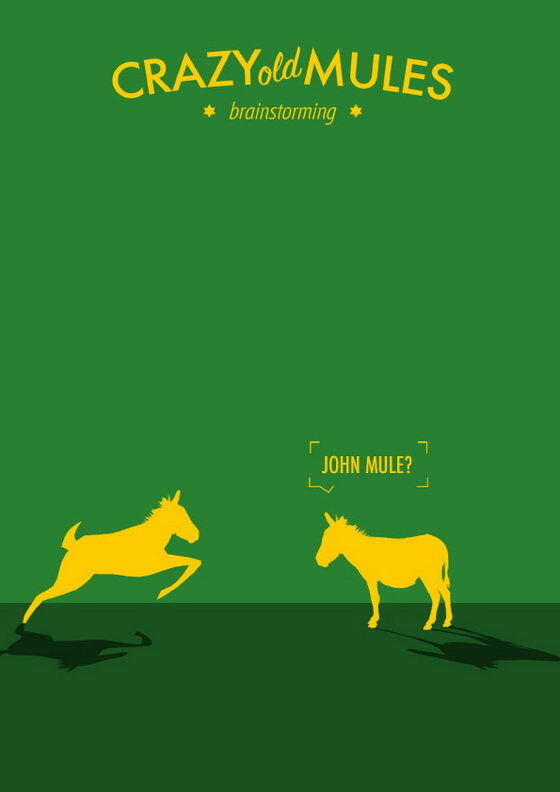 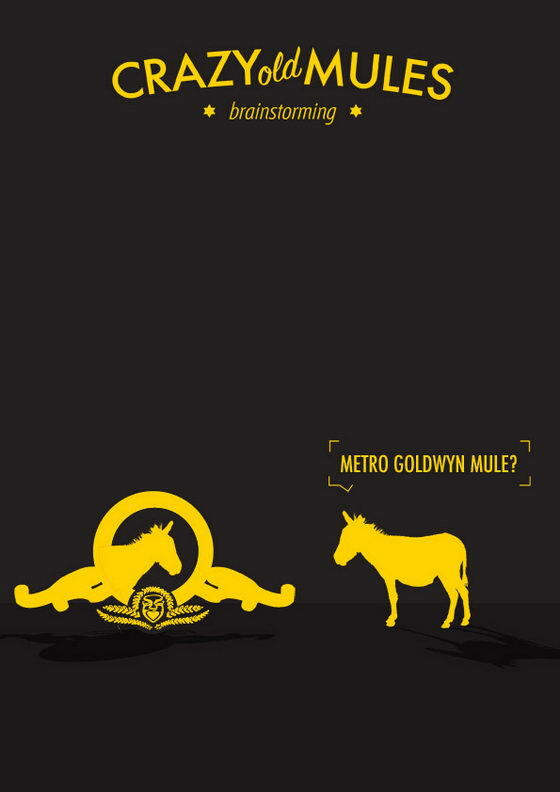 This series are based on old mules and each piece represents a different type of mule. 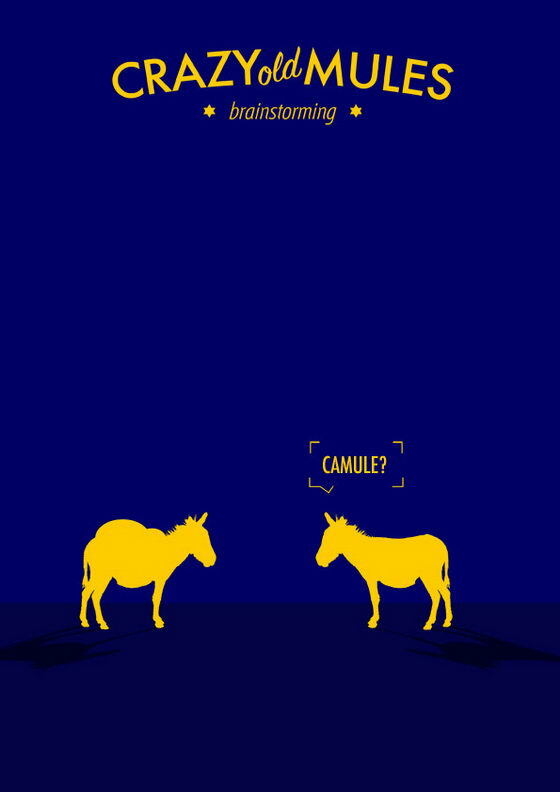 The purpose is to create “funny and ridiculous situations” where we could laugh about “brands and stereotypes.” So hilarious! 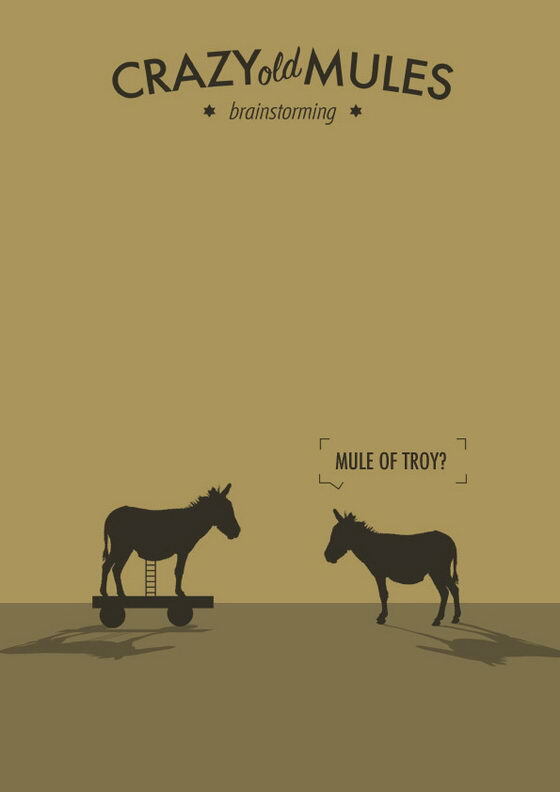 That’s what I call intelligent fun!